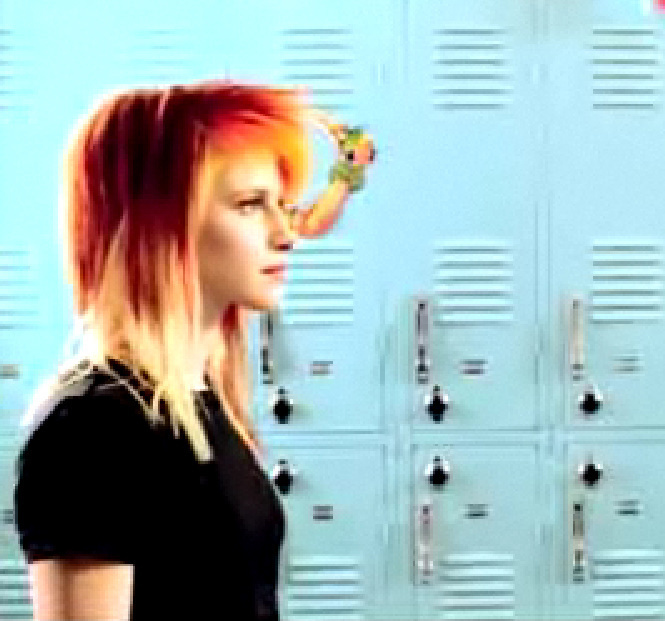 Misery Business. . Wallpaper and background images in the हेली विल्यम्स club tagged: hayley.